Alma’s solution for small areas integrates both Ultrasound and Radio Frequency technologies, and works seamlessly with Alma’s successful, award winning body and face contouring platform, Accent Prime. 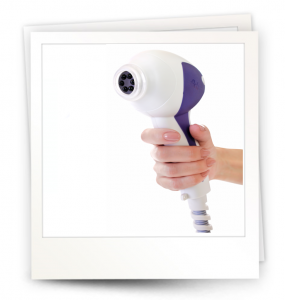 The MiniSpeed is based on a new type of ultrasound technology created with the goal of treating smaller areas and providing a complete treatment. It is essentially a scaled down version of Alma’s revolutionary UltraSpeed applicator using a 55 mm sonotrode plate that emits guided ultrasonic waves through concentric profiles for high-speed fat volume reduction and contouring. 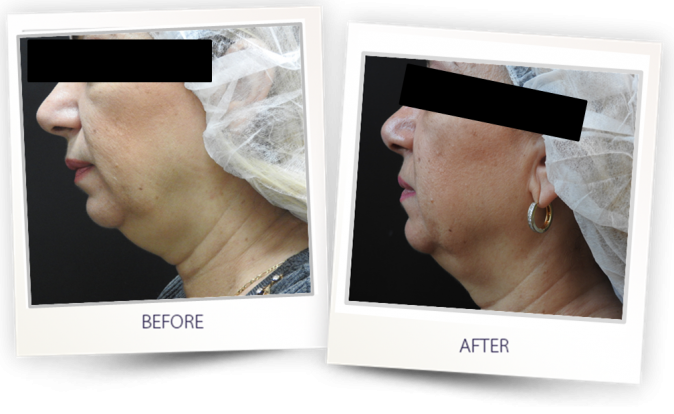 The RF-based TuneFace applicator, which has been uniquely designed for skin tightening purposes and featuring an assisted vacuum mechanism, complements the protocol to significantly boost results. while delivering impressive, long lasting results. 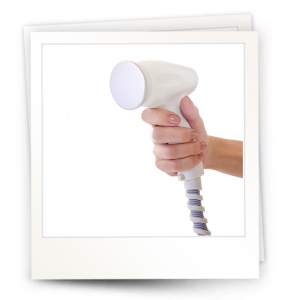 Quick and easy to use; plug&play technology waith pre-set treatment protocols. Reliable, robust and durable applicators. Ergonomic design to enable easy and effective operation; perfect for small areas. 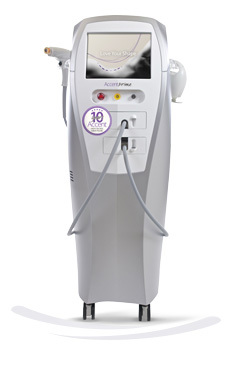 Short treatment time; up to 25 minutes combined. Courtesy of Alma's clinical department.